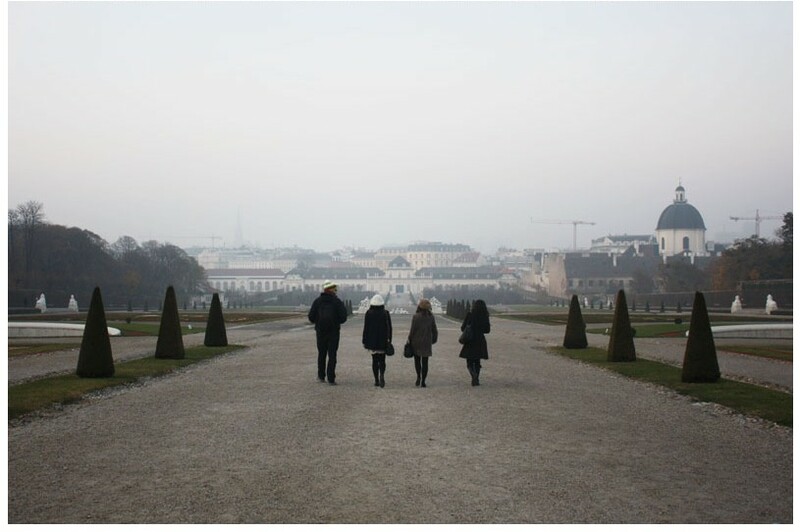 My trip to Vienna was lovely, although very cold. 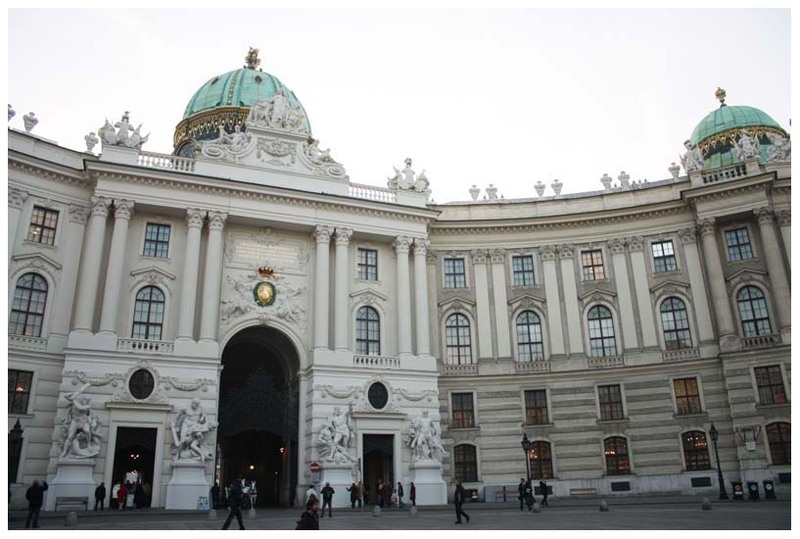 I took a course about industrial archaeology at the TU Wien for one week, which luckily included very few lessons and lots of free time to go sightseeing in Vienna. 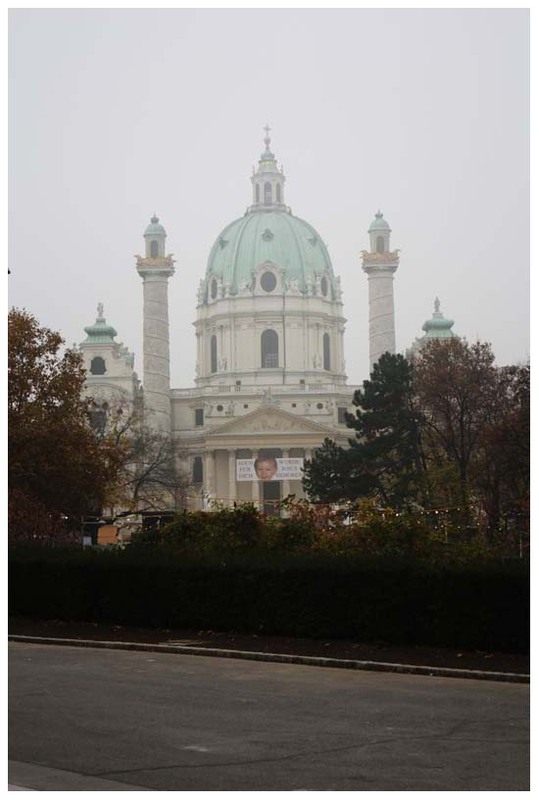 In this first photo-loaded post, I want to give you an impression of this city. I didn’t come home as enchanted as I did after my visit to Lisbon, but it’s a very beautiful city. All the streets are very wide and clean, all the buildings are decadent and bombastic. Not really my kind of thing (I liked the little streets and charming houses in Lisbon a lot more), but gorgeous nonetheless. 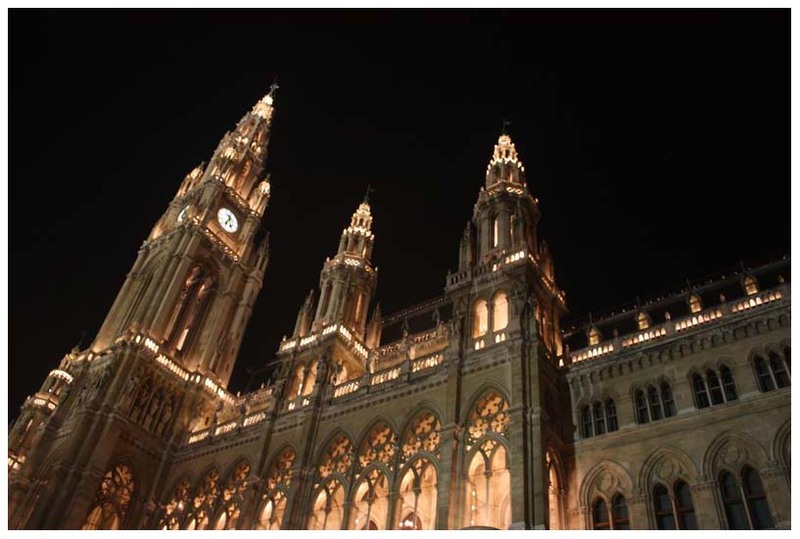 So, a little tour through Vienna! 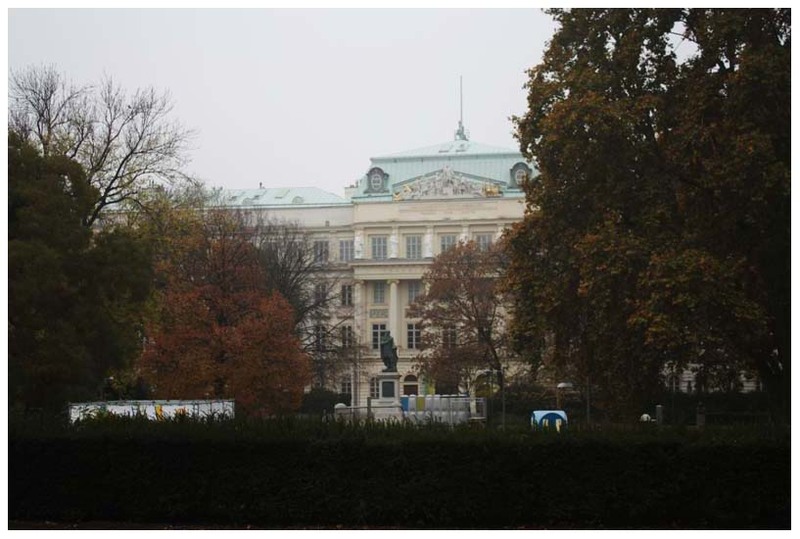 In the upper photo, you can see Hofburg palace, which nowadays is the official residence of the President of Austria, but it also hosts the national library, the Sisi museum, the Spanish riding school and more. 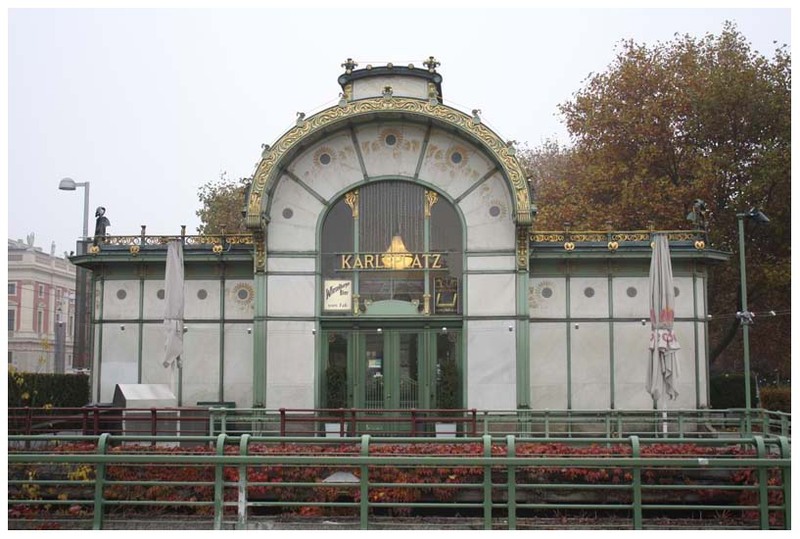 The old Karlsplatz station by Otto Wagner, which currently is used as a café. Karlskirche, the enormous church next to our university. 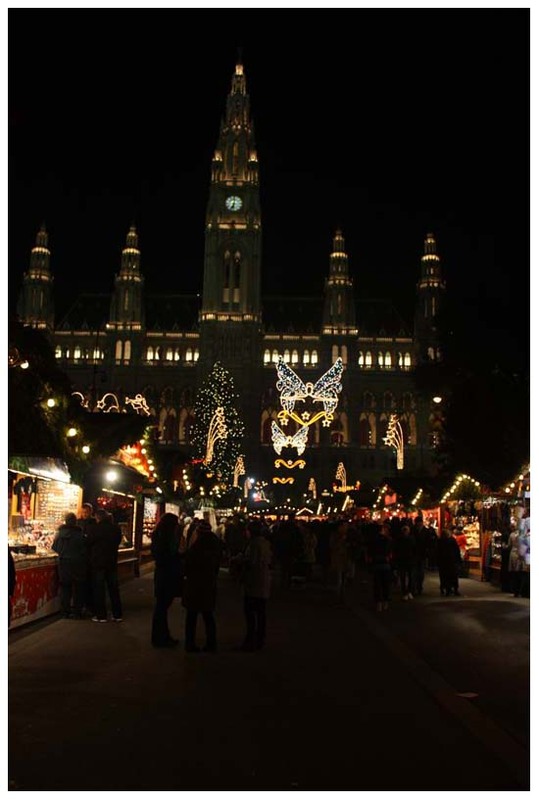 One of the many many christmas markets in Vienna (apparently you can’t start the holiday spirit early enough), this one was probably the biggest, and in front of the city hall. 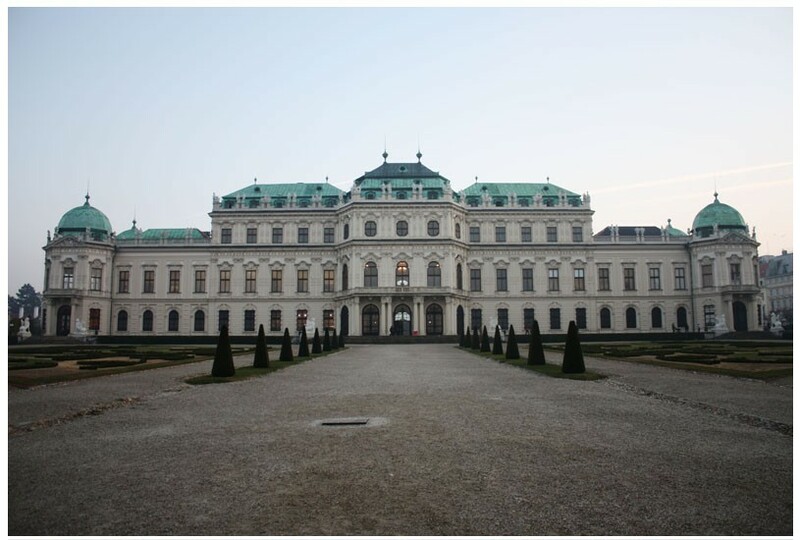 The Belvedere, previously a summer palace of a french prince, nowadays a museum where you can find a lot of Klimt paintings (one of my favorites! ), including The Kiss. 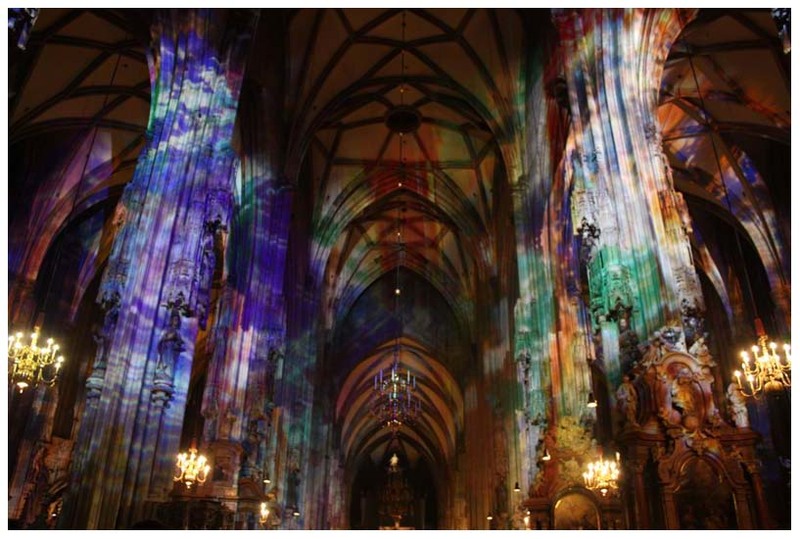 Inside St. Stephans cathedral: there were colorful lights projected everywhere. Kind of weird for a church but I did end up with a few cool photos so I’m not complaining. You should take a look here to see the outside of the church, the roof of this church is so weird. Inside the museum of art history. 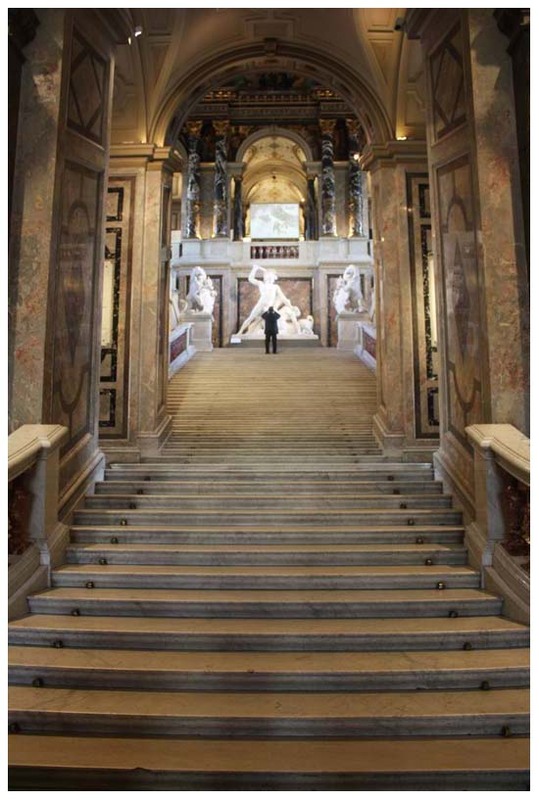 Seriously almost every building in Vienna looked like this on the inside! Klinkt allemaal heel gaaf! 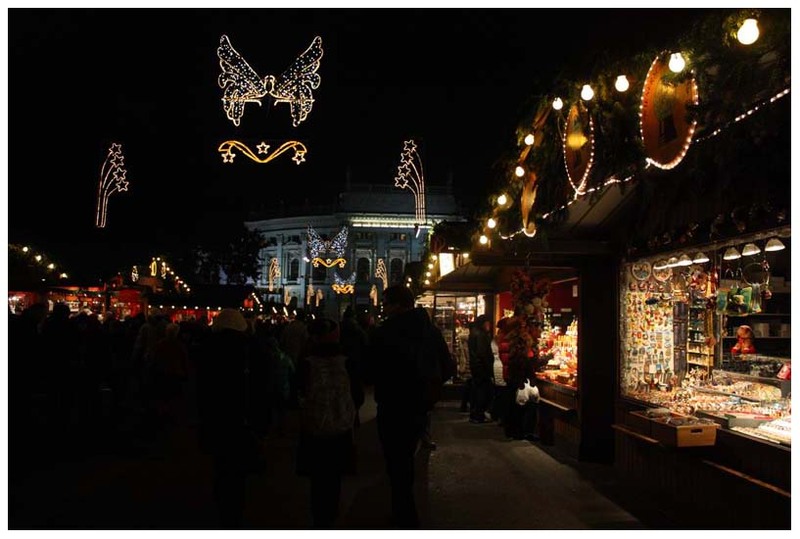 Ik ben nooit in Wenen geweest maar wel in Salzburg en het heeft allebei wel van die mooie sissi gebouwen geloof ik.. heel mooi in ieder geval!